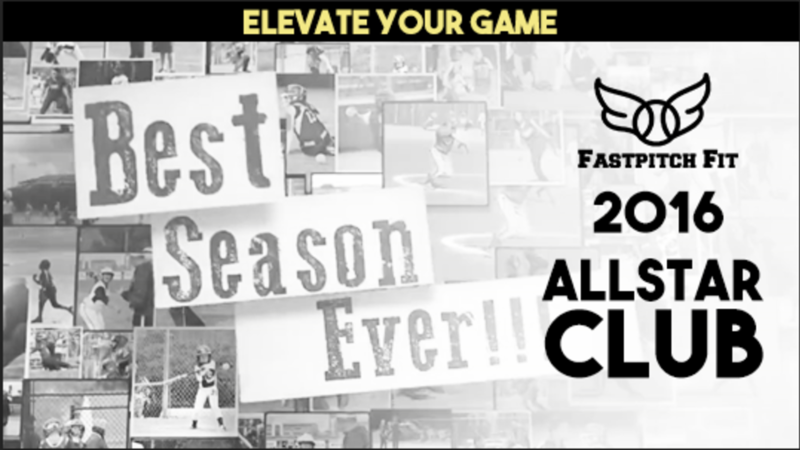 We Help Female Youth Athletes ages 10-18 Build the TEAM, the TOOLS and the TOUGHNESS to WIN in Sports, School and Life. 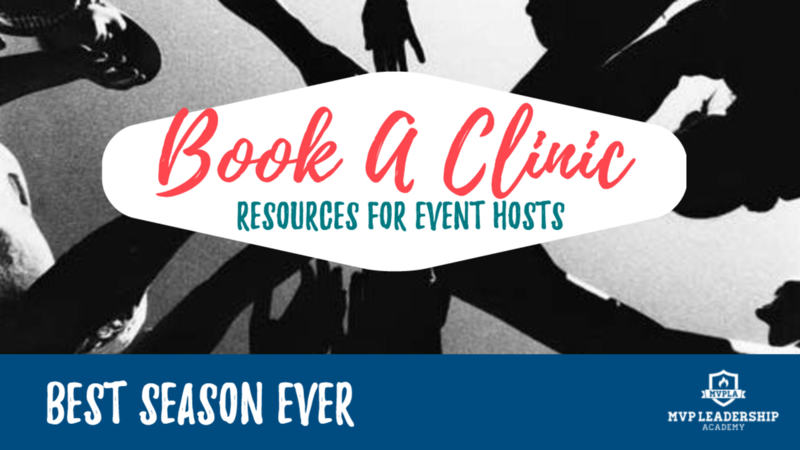 Learn more about how to bring an MVP Mental Toughness Clinic to your community. Athletes consistently progress towards their individual short and long term goals, while learning life skills like time management, self-discipline and more. 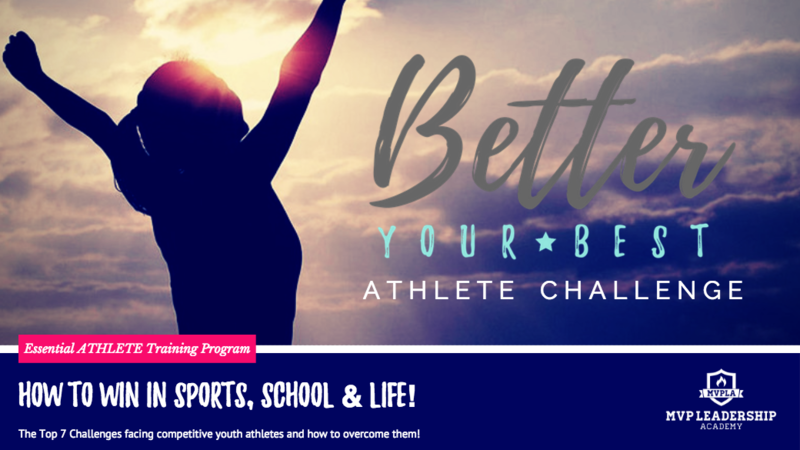 Watch your athlete overcome anxiety, negative self-talk and doubt as she achieves her goals with greater ease. Guest coaches join your athlete for live, interactive group "hang outs" where your athlete can discuss challenges and goals, in a safe and supportive environment. Safe & effective workouts for all levels. Build power, speed, flexibility and mental toughness in your athlete with out the worry of potential burn out. Athletes discover how to best stand out from the competition while connecting with the athletic and academic programs best for them. Designed to fit around a busy athletic lifestyle, members build valuable leadership skills & connections while giving back to causes they care about.